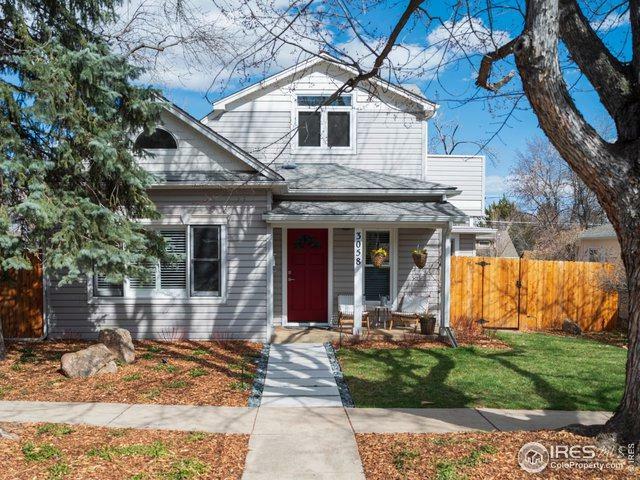 Make your home in this exceptionally renovated charmer featuring the perfect combination of historic appeal & modern convenience, plus a stunning yard & patio, in Boulder's sought-after Newlands neighborhood. 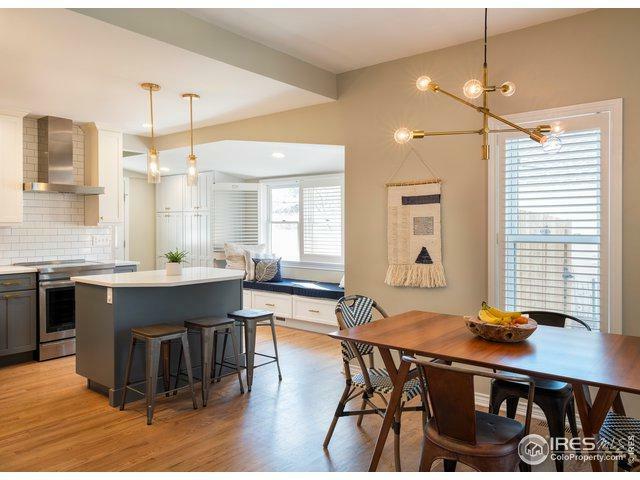 This 3 bedroom, 2 bathroom home is filled w/ great light. 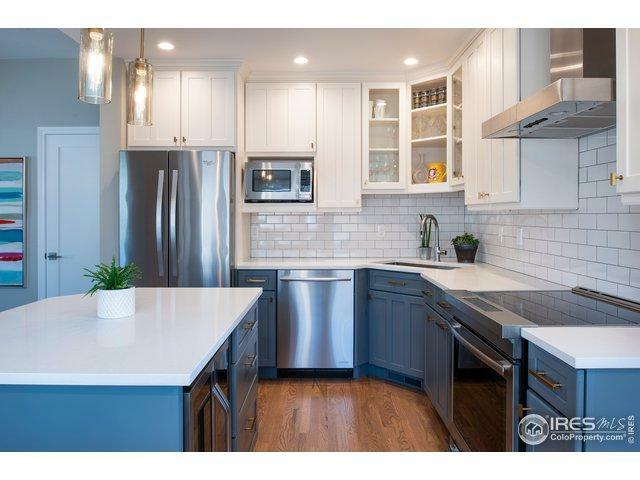 Vaulted double-height living area, gorgeous eat-in kitchen w/center island & banquette seating. master suite w/ cathedral ceilings & views from south facing deck. 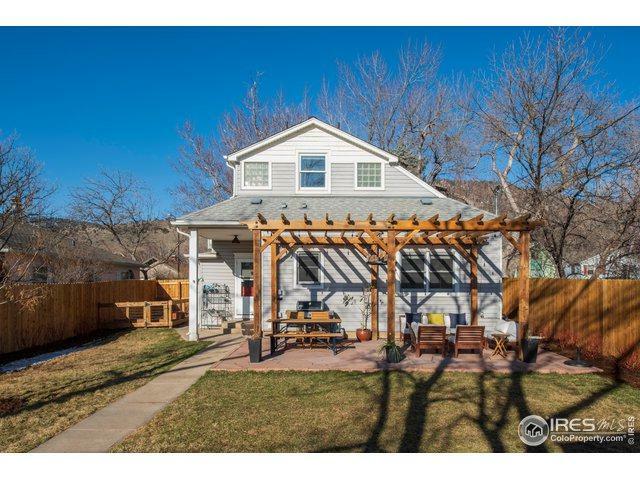 Flat lot w/ patio & pergola, extensive landscaping, new garden beds.